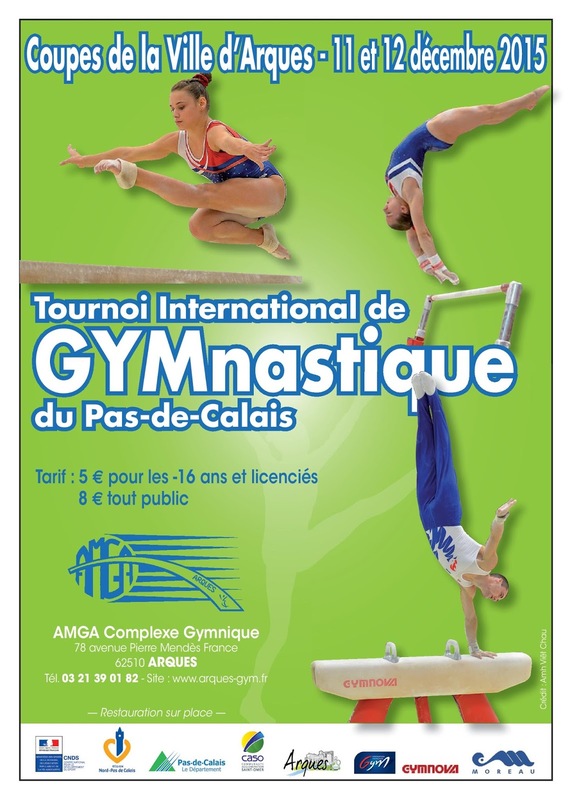 Belgian Gymnastics: Tournoi International of Pas-de-Calais: two silvers for Dorien Motten! 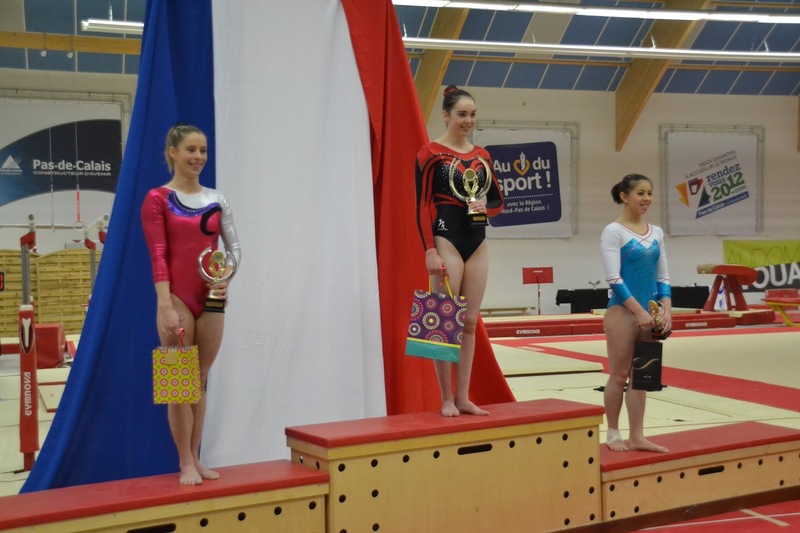 Tournoi International of Pas-de-Calais: two silvers for Dorien Motten! 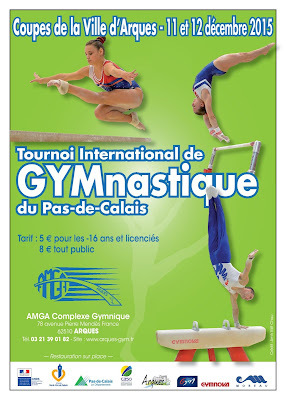 As well as the Espoirs, Juniors and Seniors gymnasts competed this weekend in Arques. Let's have a look at all the results! Four gymnasts, three juniors and one senior, competed in the all-around and team competition on Friday. Marthe Hoskens, paired together with Dorien Motten, ranked 5th. Manon Muller and Alisha Senders placed 8th. On the Juniors' side, Alisha Senders is the first belgian, placing 4th, ahead of Marthe Hoskens (5th) and Manon Muller (7th). Dorien Motten was the only Senior for Team Belgium. She placed 2nd and won a beautiful silver medal! In the event finals, Juniors and Seniors competed together. 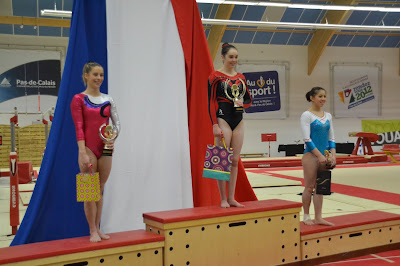 Dorien Motten won another silver medal, this time on uneven bars!